From the public road you drive through the woods for about 500 metres. Our campsite is on the left. The first entrance is the foot path to the reception where we will be happy to welcome you from 15 March to 11 October. 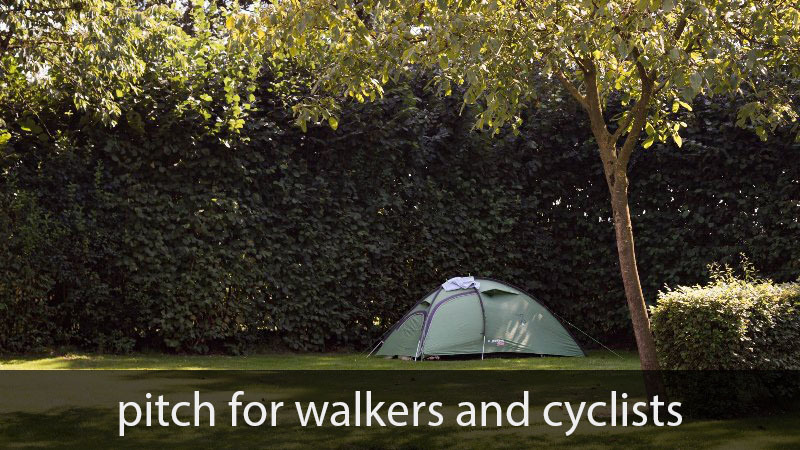 The campsite allows neither pets nor cars (with the exception of campers). On arrival and departure days, you are allowed to bring your car to the pitch to pack or unpack. You can park your car in our large car park. 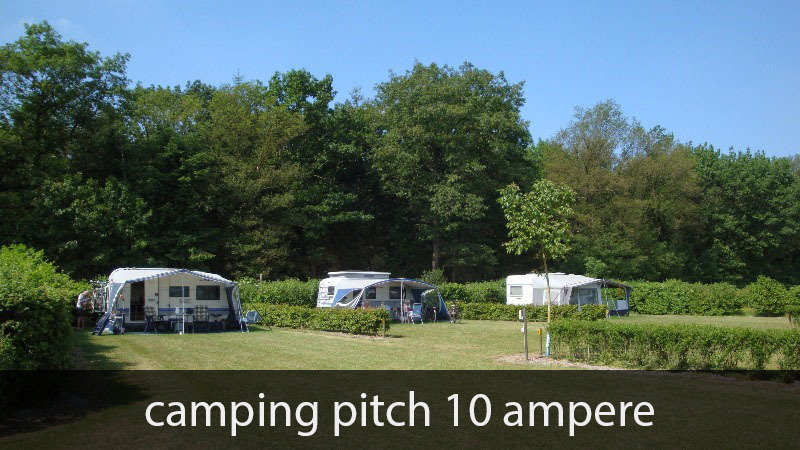 Our grounds are not suitable for caravans with double axles. Arrival is on any day of the week between 1.00 pm and 7.30 pm (except between 5.30 pm and 6.00 pm). Early arrival is on payment possible between 8.30 am and 10.30 am. 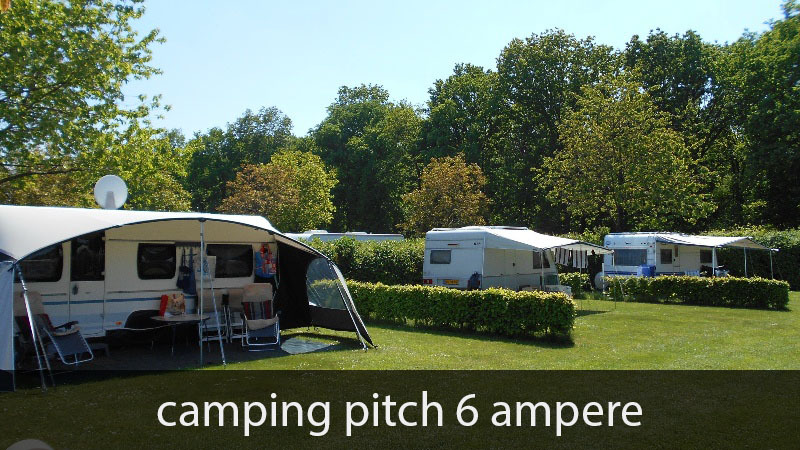 New in 2019: from 15 March “Camper pitches” and from 15 May “Camping pitches comfort”.